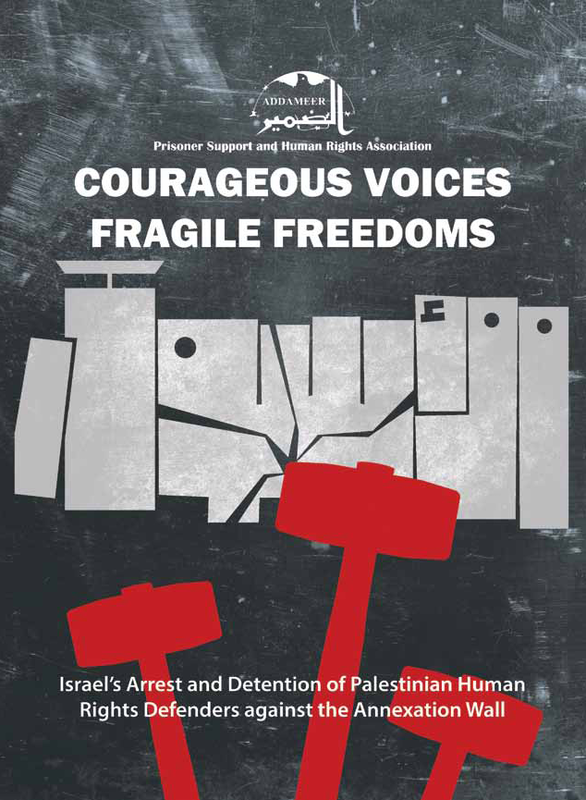 Addameer Prisoner Support and Human Rights Association are pleased to announce the publication of its latest report ‘Courageous Voices, Fragile Freedoms’. 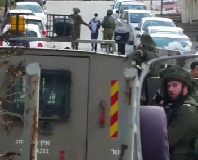 The report examines Israel’s increasing use of arrest and detention of Palestinian human rights activists taking part in protests and other peaceful acts of resistance against the illegal Annexation Wall and settlements in the West Bank. 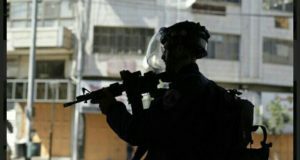 Although the popular resistance that arose in response to the continuing construction of the Annexation Wall has been facing acts of repression and violence from Israeli forces since regular demonstrations and international advocacy initiatives gained momentum in 2005, the report shows that beginning in 2009 there was a shift in tactics by the Israeli forces that should be viewed in the context of increasing recognition of the legitimacy of the actions by the Palestinian human rights activists. 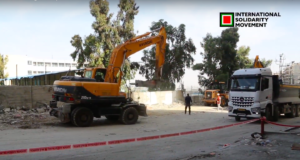 Now in 2013, over ten years since the original construction of the Annexation Wall began, Addameer’s findings in this report suggest that it is precisely because of this international recognition of, and support for, the actions of the Palestinian activists that Israel has responded with the increasing use of military regulations, which allows it to continue its campaign of repression behind the veneer of legal authorization. 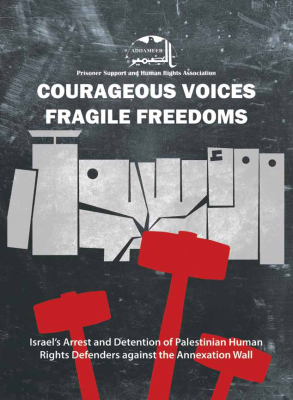 This report is part of Addameer’s ongoing efforts to support Palestinian human rights defenders, whose imprisonment is a deliberate violation of their fundamental freedoms and special protections provided under international law. Addameer Prisoner Support and Human Rights Association (Addameer) is a Palestinian non-governmental human rights civil institution that focuses on political and civil rights issues in the occupied Palestinian territory, especially those of prisoners. Established in Jerusalem in 1992 by a group of activists and human rights advocates, Addameer offers support to Palestinian prisoners and detainees, advocates for the rights of political prisoners, and works to end torture and arbitrary detention and to guarantee fair trials through monitoring, legal procedures and advocacy campaigns. For more information on Addameer’s work please visit www.addameer.org.